A few weeks ago, I was contacted about editing and layout for the 2014 Midwestern Regional Leadership Conference and I agreed to do so having already finished designs for my chapter and the state. 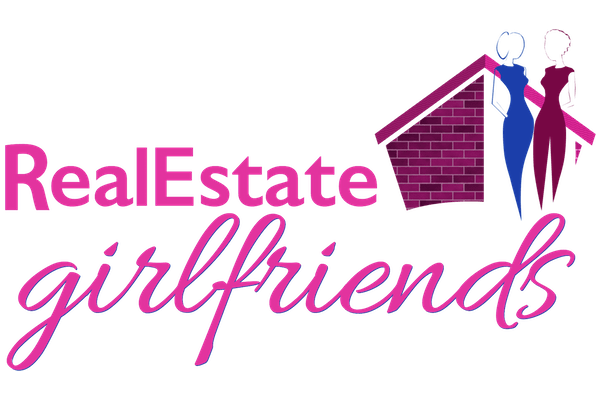 Real Estate Girlfriends, a networking community for women real estate agents, hired me to create a logo that is in line with their branding goals. HR Girlfriends, a networking community for women in human resources, hired me to create a logo that is in line with their branding goals. One of my first projects, as a student designer back in 2008 was to design a logo and series of collateral pieces for my sorority at the state level. That design has evolved over the years. 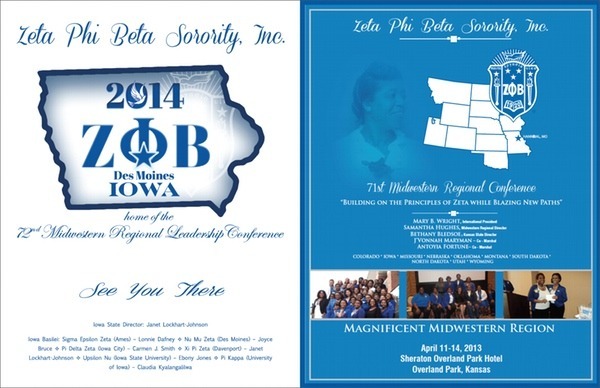 Unexpectedly, I was given what has now been my third opportunity to develop the souvenir journal for Zeta Phi Beta Sorority’s Midwestern Regional Conference. Learn to Earn is a regional tutoring business based in Oklahoma City, Oklahoma. The owner, Al Smith, hired me to come up with a logo that was in line with the identity of the brand. Dropbox Paper is a single-focus note-taking app built with teams in mind. 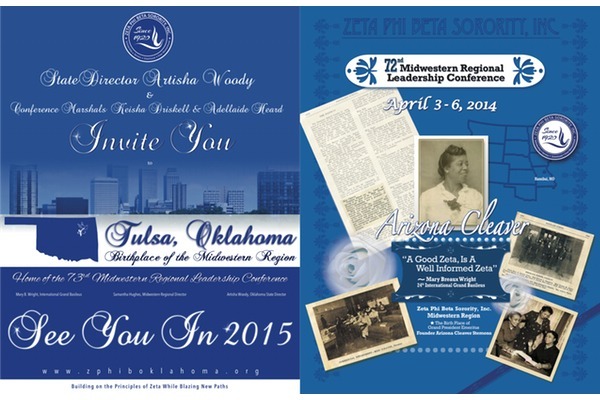 Zeta Phi Beta Sorority, Inc. — Xi Nu Zeta Chapter website redesign launch. This build includes a custom design and a responsive build with Zurb’s Foundation 4 on the Concrete 5 CMS. My good friend and sorority sister, Keisha Driskell, 2014 candidate for National Trustee of Zeta Phi Beta Sorority, hired me to create her multimedia presence.